I love surprises. 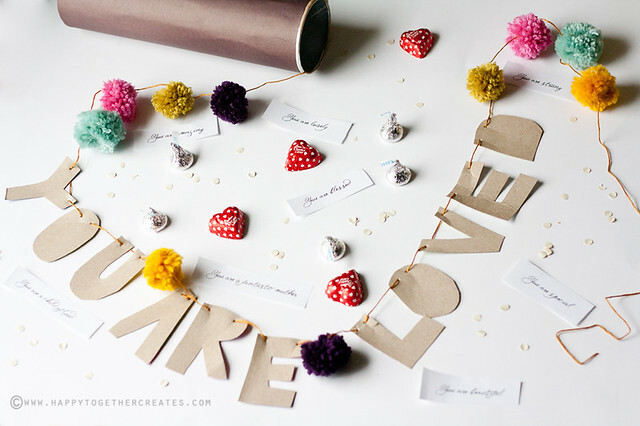 Well, I guess I should say good surprises 🙂 When I saw this Valentine’s Garland Mailer DIY on Oh Happy Day, I knew I had to make some for a few of my friends. 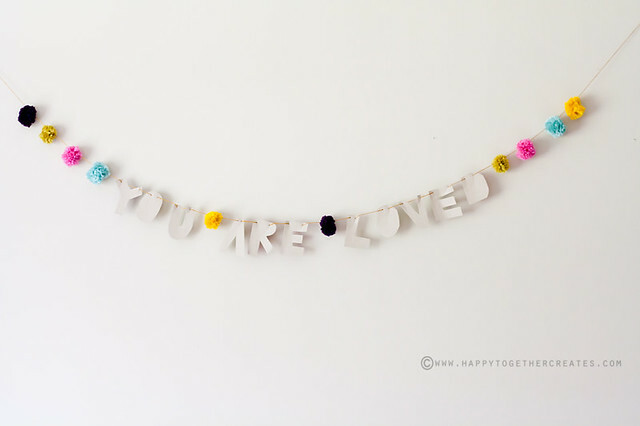 I made these “you are loved” garlands to be the main part of the gift. 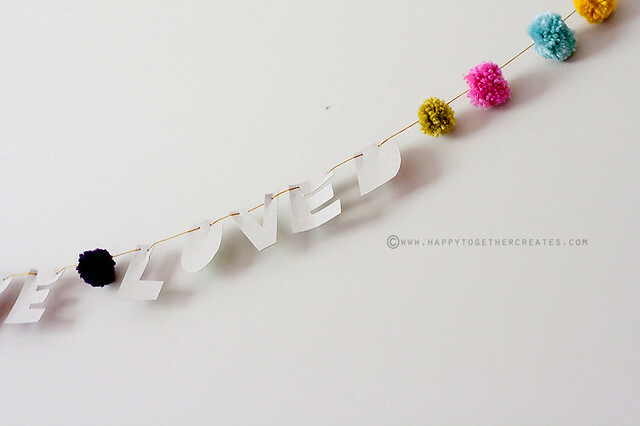 I made mini pompoms using the fork method and cut out letters from old cereal boxes. 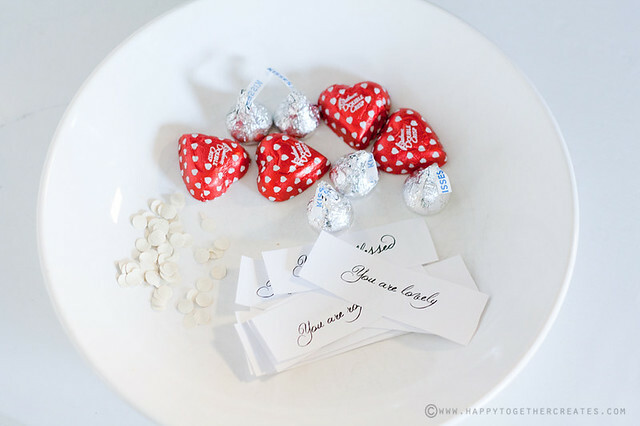 Then I got some candy, made some confetti, and printed out little papers with encouraging words on them. 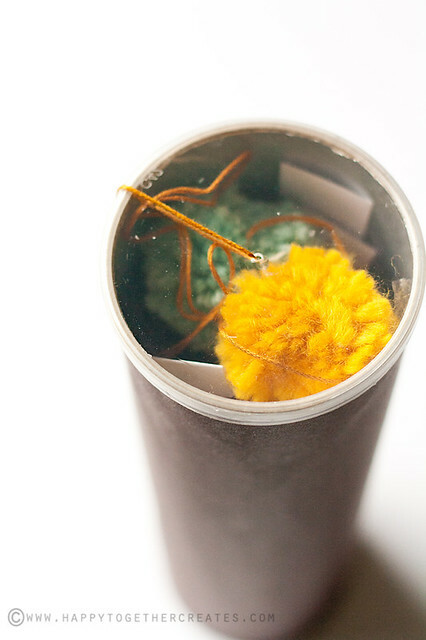 I unfortunately couldn’t find any small cute mailing tubes like the one in the tutorial, so I bought some pringles and cleaned the cans out to use. 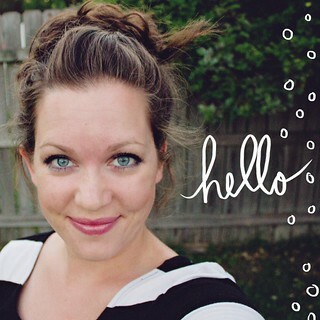 I covered them in scrapbook paper, then tapped the end of the garland in. I filled the can up with everything, wrapped it all up in brown package paper, and sent it on it’s merry way to my friends. that is so cute, and a lovely idea!